For the creative bride or bride on a budget please look though the Wedding Collection. There is a wide variety of designs and new designs are added to the collection each week. 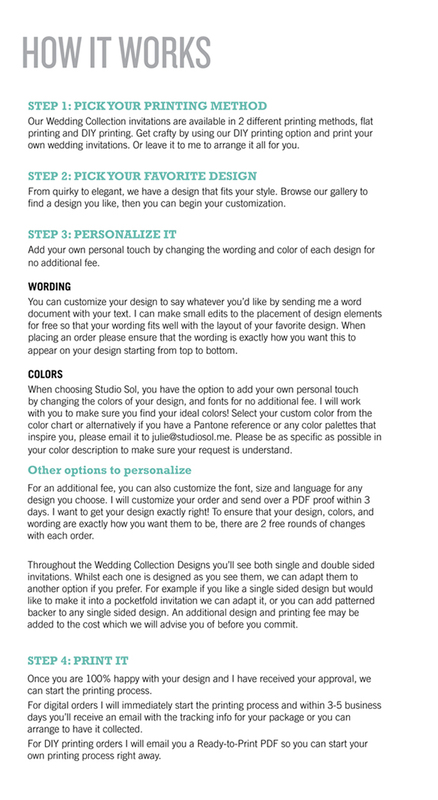 You can change colours and fonts to customize the designs to fit your unique wedding style! 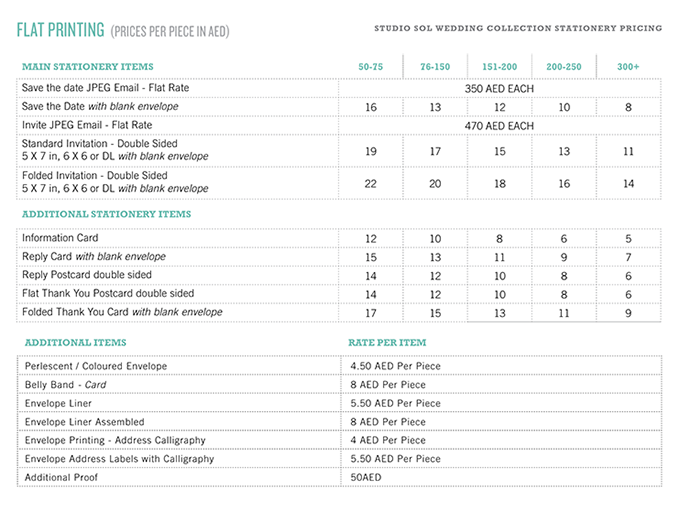 To view the full range please download the PDF here, along with the full range of colours, fonts and Pricing. Fill in the Client Quention form, and e-mail it back to me.